A Moscow court has delayed the delivery of its verdict in the second trial of Mikhail Khodorkovsky until the 27th of December. It had been due to be handed down on Wednesday. 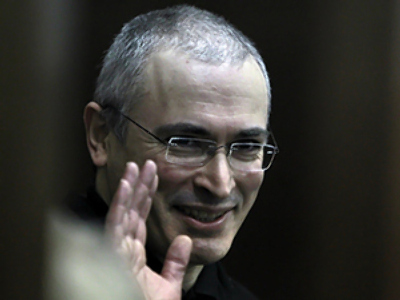 The judge will announce the verdict in the second case against former Yukos CEO Mikhail Khodorkovsky and his partner Platon Lebedev, who are charged with misappropriation of millions of tons of oil, worth 27 billion US dollars. Once Russia’s richest man, he is now Russia’s most prominent prisoner – serving an eight-year term for committing the largest tax fraud in the country’s history. In a second case against him, prosecutors are demanding 14 years in prison for him and his business partner Platon Lebedev, backdated to his first conviction. They are charged with stealing 218 million tons of oil from a subsidiary company of Yukos. Khodorkovsky has pleaded not guilty and his lawyers echo him by saying his guilt has not been proven. Recently, he also said he was prepared for whatever it takes to prove his point, even a life sentence. The former tycoon rose to great wealth thanks to one of the world’s largest non-state oil companies, Yukos. The company’s assets had been acquired from the state at a time when assets were being sold off, in often shady circumstances, during the early 1990s. It soon became Russia's fastest-growing oil producer. But the path to success had a dark side. Two of Khodorkovsky’s associates were later found guilty of a number of murders. The most high-profile death being that of the Mayor of Nefteyugansk, an oil town in the Urals, in 1998. He had insisted that Yukos pay local taxes in full and was killed. 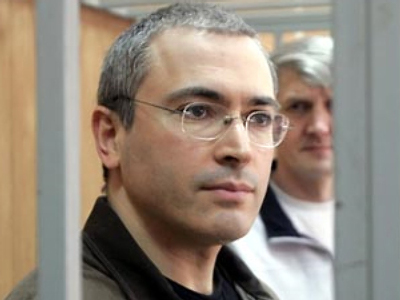 Khodorkovsky always insisted he is innocent of the fraud charges which put him behind bars since his arrest in 2003. Ignoring his past, many in the West believe it is a political case – and Khodorkovsky is a victim who is suffering for funding opposition parties and pursuing his own energy policies. The Russian authorities say Yukos is purely a victim of the economic crimes of its management. 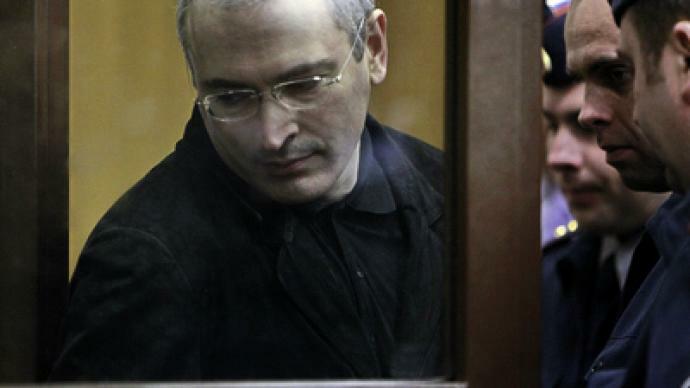 If the prosecution has its way, Mikhail Khodorkovsky will not be free until 2017. But if he’s found not guilty he would walk free in less than a year.